IFAF (Paris) has issued a press release on withdrawing the recognition of USA Football. We already wrote about the suspension on anti-doping grounds IFAF put in motion - to read the article CLICK HERE. Now, we're not sure how this will work since USA Football has become a member of the U.S. Olympic Committee as a recognized sport organization. The formal recognition was granted by the USOC on Nov. 6. - Full press release HERE. The IFAF decided to withdraw the recognition of USA Football as National Governing Body of American Football in the USA for multiple, continuous and ongoing violations of the IFAF Anti-Doping Code and terminated the membership of USA Football by immediate effect. Those actions made it impossible for the Doping Free Sport Unit (DFSU) of the Global Association of International Sport Federations (GAISF), formerly known as SportAccord, to implement an out of competition control system in the USA. 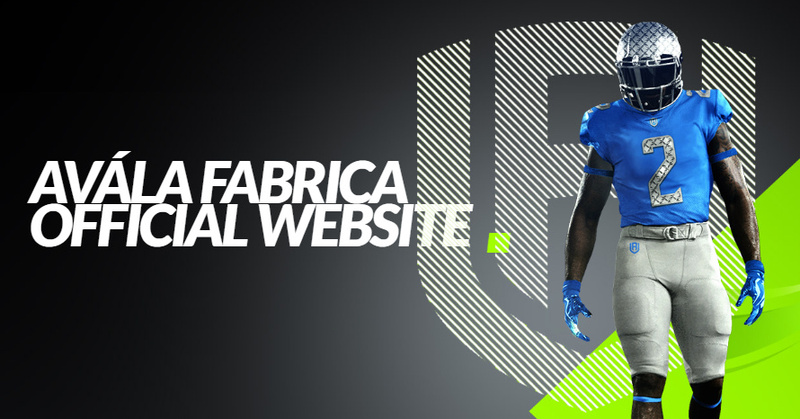 USA Football was not willing to submit names and contact information of any national team players to IFAF, which was blocking DFSU to add any player from USA in the ADAMS Database system of the World Anti-Doping Agency (WADA). USA Football also did not allow a USADA testing officer, who was assigned by DFSU to carry out an out of competition test, the access to the practice camp of USA Football junior national team. 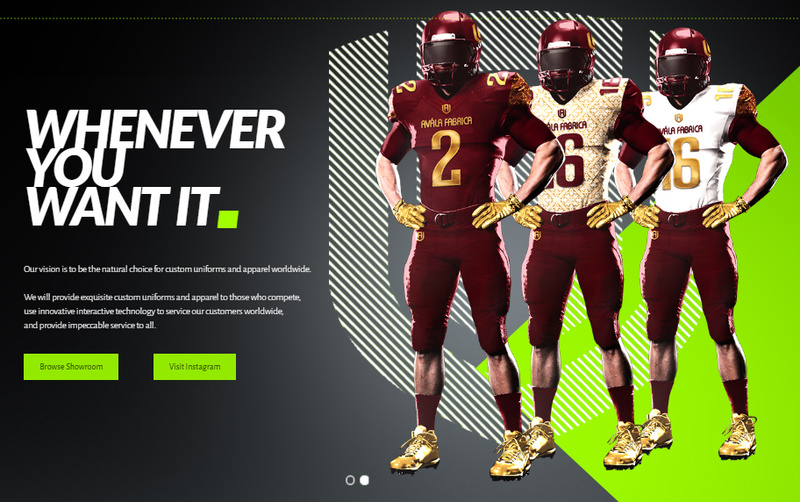 The decision was taken after USA Football repeatedly refused to follow the anti-doping rules and that they have received multiple extended deadlines on which they didn’t reply, or refused to comply. 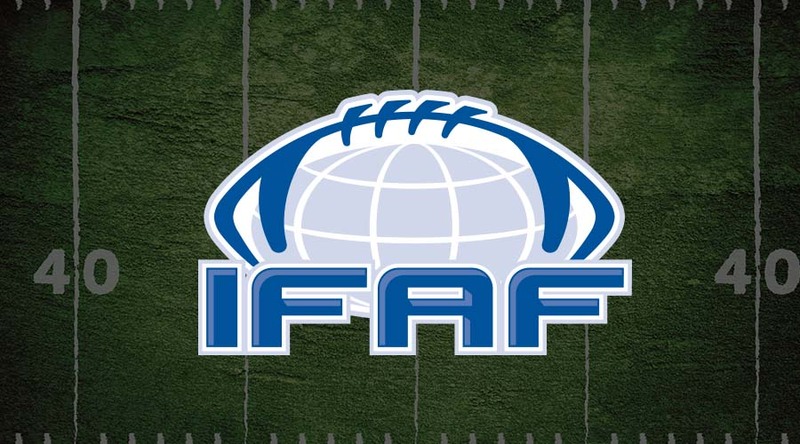 As a result, the IFAF decided to make a formal motion to expel USA Football from IFAF. USA Football was had a one-months’ notice, according to IFAF Statutes, to respond on IFAF decision. The deadline expired April 17th, 2017. No answer whatsoever has been received. IFAF Disciplinary Committee already decided on September 16, 2016, firstly to suspend USA Football for serious violations of the IFAF Anti-Doping Rules, article 5.6.6. USA Football was suspended until they comply fully with article 5.6.6. of the IFAF Anti-Doping Rules. On February 9, 2017, the IFAF sent a new request to USA Football in order to comply with the IFAF Anti-Doping Rules. The deadline for answering was February 23, 2017. No answer whatsoever has been received. 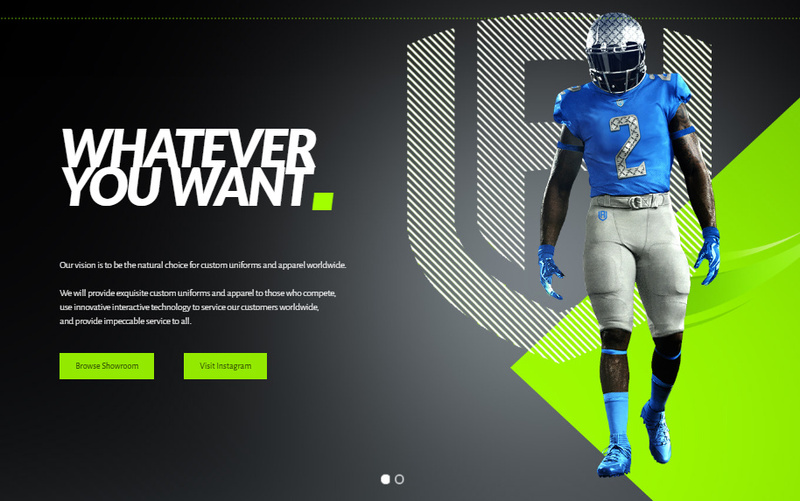 IFAF, therefore, under the WADA code, the IFAF Anti-Doping Rules and international testing standard, had no other choice but to expel USA Football and terminate their IFAF membership. USA Football is no longer a member of IFAF and therefore does not hold any of the rights that belongs to an IFAF member. 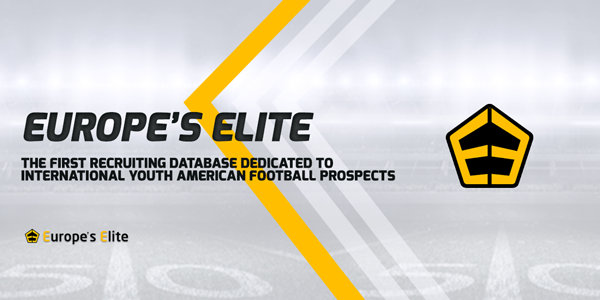 IFAF Press release can be found HERE.